The summer season is in full swing and many in the United States are eagerly looking forward to barbecuing in the backyard to celebrate the Labor Day holiday. While the summer is often seen as a time to relax and reflect on life, others are silently dealing with eating disorders like bulimia nervosa and anorexia. What are some indicators that one should be aware of that can be observed by a loved one? This article will explore the negative effects of these eating disorders and alternative treatments like clinical hypnotherapy. When one thinks of eating disorders like anorexia or bulimia, we often think of a supermodel who uses this tactic to stay slim for magazines. In many cases, women of all ages also participate in this act behind closed doors. In the initial effort to either lose weight or not gain any at all, they may exhibit regular eating habits, all the while purging themselves when no one else is looking. Can Virtual Reality Reduce The Long Term Affects of Bulimia? 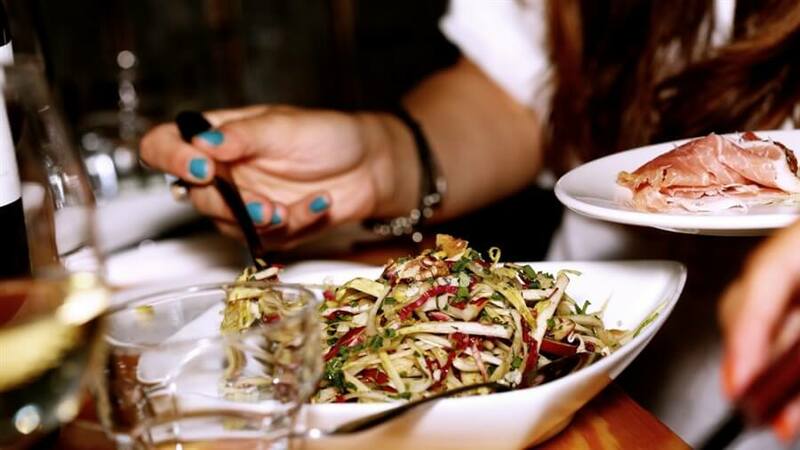 Are virtual reality environments to be considered to reduce eating disorders? In a recent study, over 90 women participated in exposing themselves to over 14 virtual environments to test this theory. What is a virtual reality environment really like to an individual that wants to take part in these studies? The interaction that takes place is in a controlled medical setting where the patient is influenced by an environment that is computer-generated and gives the ability to explore multiple modalities which affects the senses. A person may also use a display that is mounted over their head and covers their eyes where they are looking at projections at multiple walls across the room. There are other instances where a person may wear gloves so that they can touch various environments. These sensors allow the researchers to record whether or not a particular individual has a certain level of interactivity while they are immersed in this safe environment. 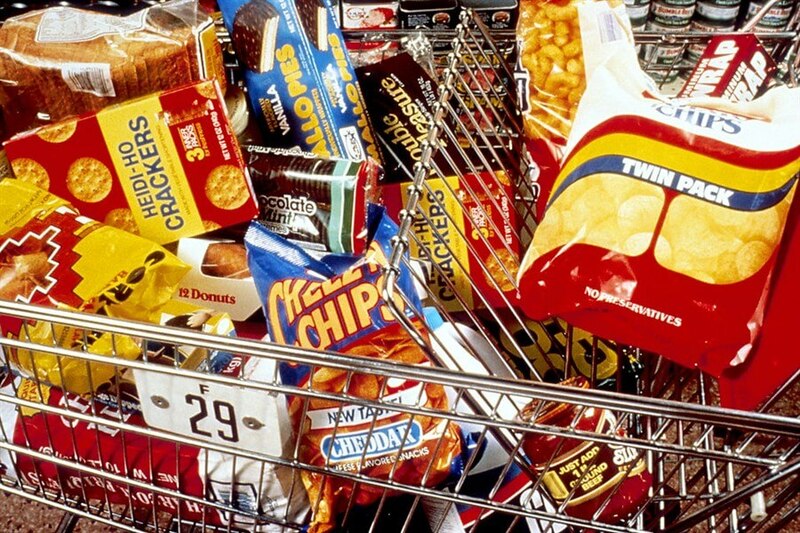 Some of the situations in which they were tempted to go beyond regular eating habits included a virtual supermarket where they were exposed to unhealthy snacks. This environment was used to observe whether or not these women could exhibit any form of self-control when they were by themselves. Other virtual reality scenarios included scenes around the pool or beaches. These environments were reflective of highlighting whether or not these women or seeing their bodies in a positive light. The women that had gone through the numerous scenarios reflected on how their perceptions of their body Images had improved by going through this environment. They also maintained the consistent response when repeated questions were asked thirty days after their studies were completed. After twelve months, there was a second follow-up. During this time, over forty percent of the women that took part in the initial study had either improved their body image or maintained a study weight loss regimen. Ultimately, not only did the virtual reality study help them maintain a positive body-mind state, they were also able to lessen any anxiety associated with emotional eating and depression symptoms were kept to a minimum. The patients were also open to participating in future studies as they welcomed the relaxing and more enjoyable environment in which the studies were conducted. Certain forms of stress are normal, however, some people have higher levels of anxiety that is ongoing. As a result of this ongoing worry and fear, some turn to eating as a calming mechanism to lower levels of these emotions. Individuals that were a part of the study were young adults over the age of eighteen. They had a willingness to learn more about alternative methods to deal with eating disorders and other stress-related issues. They were also tested using the Spielberger State Trait Inventory to measure their levels of anxiety. These measurements were recorded before each session started. There was also separate recordings while the sessions were ongoing in addition to immediately following the treatments. Those that took part in the hypnosis sessions sat with a clinical hypnotherapist in a relaxing chair for over sixty minutes. The hypnotherapist would begin the induction by having the patient imagine their ideal place where they would feel high levels of relaxation. They were then encouraged to think of visiting this relaxing place whenever they felt a surge of anxiety coming on. In addition, they were given positive self-talk suggestions so that they would not be inclined to consume empty calories to calm their nerves. Over several sessions, each patient was brought through multiple circumstances in which they could achieve the desired result of calmness. While the other protocols included positive results by using reflexology, faciatherapy, and music therapy, hypnosis had the longest lasting effects to curb eating disorders. The goal of the study was highlighting whether or not multiple modalities could be used to help individuals who continually find themselves in stressful environments. Each participant was able to decrease levels of emotional strain and researchers concluded that the desired outcome could be achieved if the patients were given multiple options to lower levels of expected anxiety. The sessions also met the goal of a qualitative nature, with an emphasis on quantitative research to be conducted in the future. Last updated by Mark Barrus at August 11, 2018 .